Upright pianos are moved differently than grand’s, they are more compact pianos because the frame and strings are vertical. It is best to move these pianos in their upright position. Movers will wrap the piano in moving pads to keep the piano safe. There is no need to take it apart. 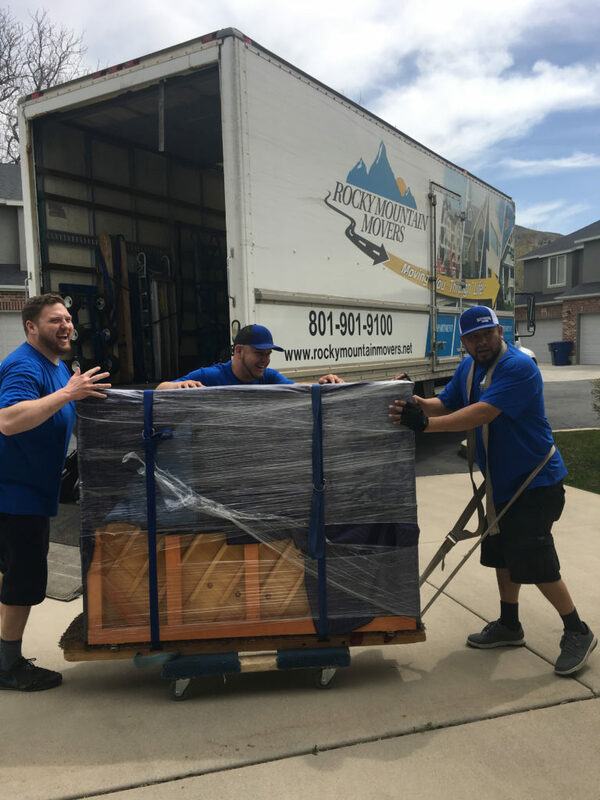 Call Utah’s premier piano movers today at (801) 839-4940 to schedule your piano move.